Stress and tension are major problems today. Adults are so caught up with work, family, and other obligations that often times they forget to take care of themselves. That's where you come in! Spas, salons, wellness centers, doctors offices, and other businesses are used as a form of self-care. Your clients are leaving their services refreshed, re-energized, and happy! But how can you help create these positive emotions and ensure they will return? 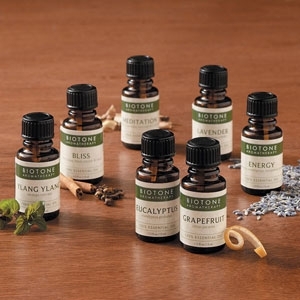 Try aromatherapy! 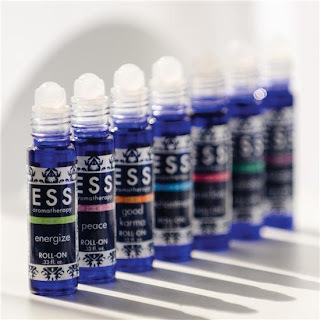 These scents will resonate with your clients, and they will trigger a good memory! 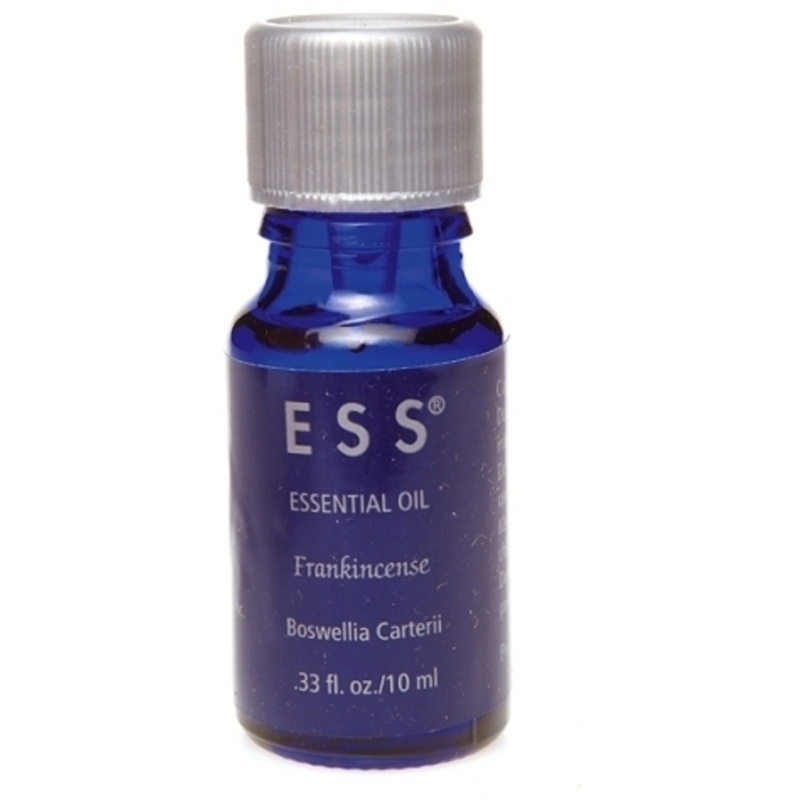 One of the most soothing essential oils is frankincense. It actively slows down your breathing and allows you to take longer and deeper breaths. This helps you alleviate fear, anxiety, nervous tension, and stress. Frankincense is recommended especially for dry, sensitive, or mature skin. It helps rejuvenate skin tone and prevent fine lines and wrinkles. Pro tip: Diffuse in your waxing studio, medispa, or doctors office to help relax clients who may be nervous about a service or procedure.